At this time, bike clubs are sponsored at Sparks Middle School, Clayton Middle School and Depaoli Middle School as after school programs. These range from 10-14 weeks per school, with our senior technicians partnering with a teacher at the school for each program. We provide supplies and teaching support for these programs, and the schools help with the academic component of each program. These clubs are a combination of riding and repair, with an emphasis on hands-on experiences and exposure to the expanded learning possibilities that bicycling can offer. 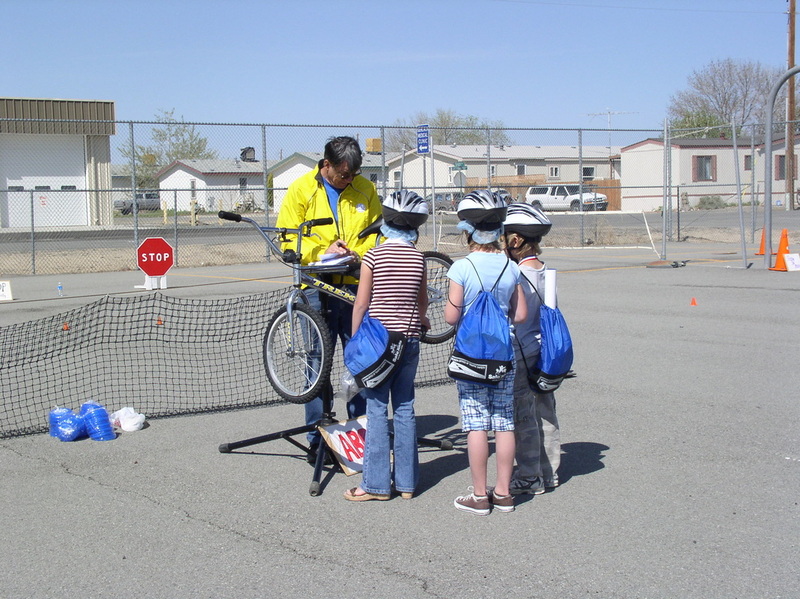 The programs were started under the auspices of the Safe Routes to Schools Program, and are now partially supported through Team Up at the schools.